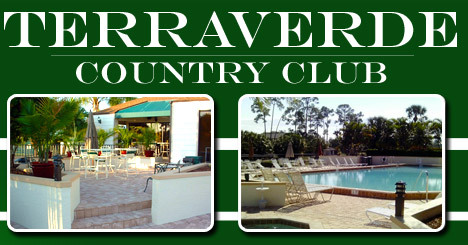 Welcome to the Terraverde Country Club pool and spa. All residents and guests must sign in on the clubhouse sign in sheet before entering the pool area through the clubhouse entrance. 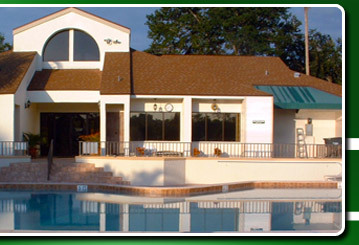 Cover-ups must be worn when entering the pool area through the clubhouse entrance. Entrance to the pool is by key/fob only during Clubhouse hours.